In a move that may seem surprising to many, oil giant ExxonMobil has been lobbying for the implementation of a carbon tax to curb greenhouse gas emissions. It is rumoured that the the company has chosen this path to stay clear of more restrictive oil and gas regulations, that could come as consequence of complete intransigence regarding climate change efforts. 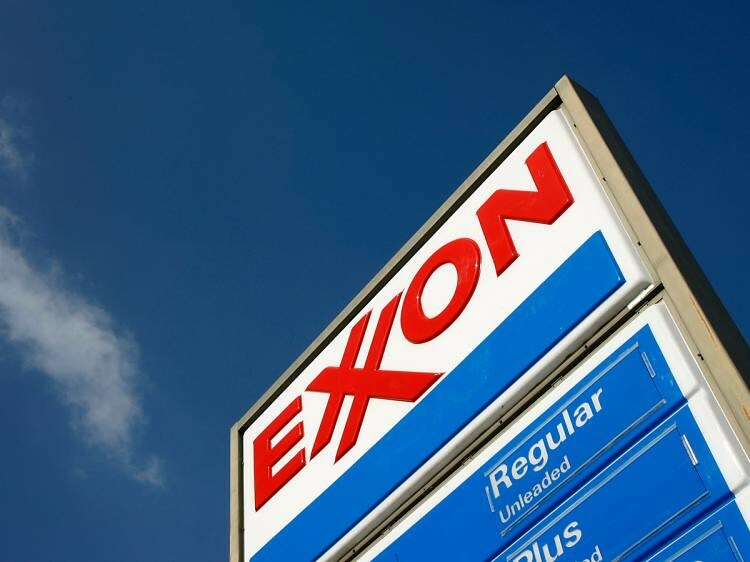 The initiative, which is also backed by independent economists, provides a window of opportunity for Exxon, who could benefit from both the good press and a price on carbon. The oil supermajor has been involved in incessant media and legal scrutiny regarding its alleged cover-up of scientific evidence —going back three decades— that climate change has anthropogenic roots or that it is happening at all. Moreover, a set price on carbon could put Exxon's natural gas business front and center on the list of alternatives to coal-powered power plants. But the newfound assertiveness in pushing a carbon tax is likely also related to the scrutiny that ExxonMobil is under. The oil company is under investigation from several state attorneys general for its supposed role in covering up climate science and misleading the public on what it knew about climate change, a campaign that opponents say dates back decades.